Kevin has been involved in Real Estate on an international scale spanning from Ireland, the United Kingdom to China & Australia. Originating from Ireland, he completed an RICS accredited Bachelor of Science degree in Property Investment & Development. Following this Kevin focused the initial years of his career in Commercial Property Management whereby he managed a diversified property portfolio throughout the UK to include residential apartments, office buildings, shopping centres, retail parks, standalone retail units & industrial warehousing. Managing these varied assets in some of the major cities in the UK gave him vital experience within the Real Estate industry. 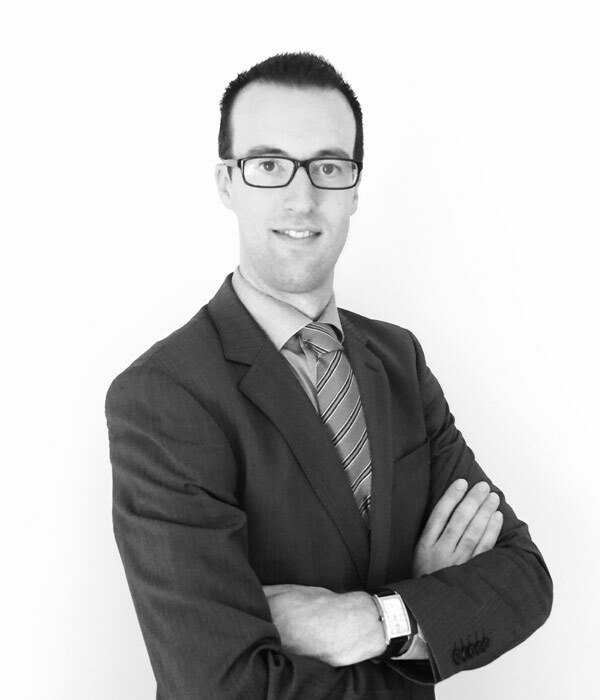 Kevin then moved into the residential development market, taking up the role of Property Development Manager for one of Northern Irelands largest housing developers. During his 3 years in this role he took a number of projects through the entire development life cycle from start to finish. This was during one of the worse global recessions, which presented numerous challenges for property developers. This required innovative thinking to overcome financial constraints with mortgages & to produce sales in a very subdued market. Having a great interest in travel and being an Australian Citizen, Kevin decided to emigrate to Australia in late 2012. Soon after his arrival he secured a Commercial Property Management role at a leading Real Estate company in Melbourne CBD. Again he managed a mixed portfolio of properties for a range of clients. After almost 2 years in this position, Kevin alongside Hiona founded HKC Property Consultants. Kevin prides himself on his excellent communication skills and attention to detail. Outside of business Kevin has a keen interest in sport, music and travel.